This nature center will cover the remarkable biodiversity and unique natural history of northwest Florida, and the northern Gulf Coast. Endemic, unusual, important and rare & endangered species will also be emphasized. This center will also stress ways for people to coexist and preserve the unique array of plants, animals and habitats of the northern Gulf Coast, with responsible growth and development. One of the primary goals of this nature center will be to highlight often misunderstood and persecuted species within nature, such as snakes and bats. These misunderstood animals play a vital role in ecosystems and benefit humans in numerous ways. This will not be a typical nature center! Exhibit emphasis will be placed on the unique animals, plants, ecosystems and geology of northwest Florida and the northern Gulf Coast. Boardwalks will be built throughout wetlands, with exhibits scattered throughout the park. Wildlife and natural history lectures and demonstrations will be presented (i.e., alligator, venomous snake, amphibians and reptile, bats, etc). An environmental education program could be established with various counties and other regional county, private and Christian school systems in northwest Florida, southeast Alabama and southwest Georgia. Various summer environmental education camps will be established, and an internship programs will be developed with local and regional County schools, private schools and colleges. This Center will only be possible with significant funding or a donation and a lot of hard work and commitment! A) Biodiversity of northwest Florida and the northern Gulf Coast. 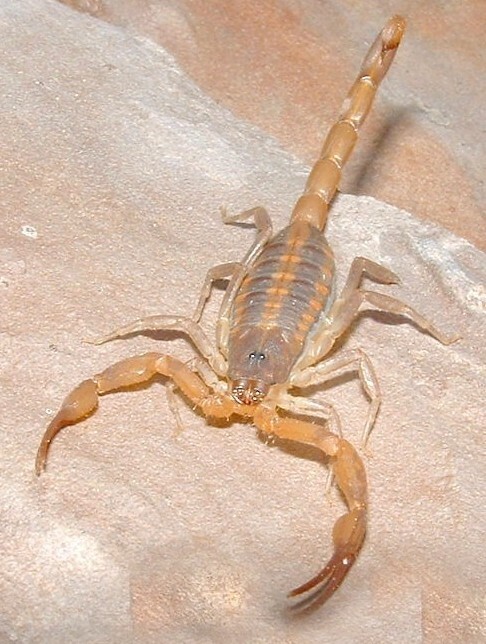 F) Scorpions, crayfish, spiders and other unique invertebrates. G) Springs and wetland ecosystems. 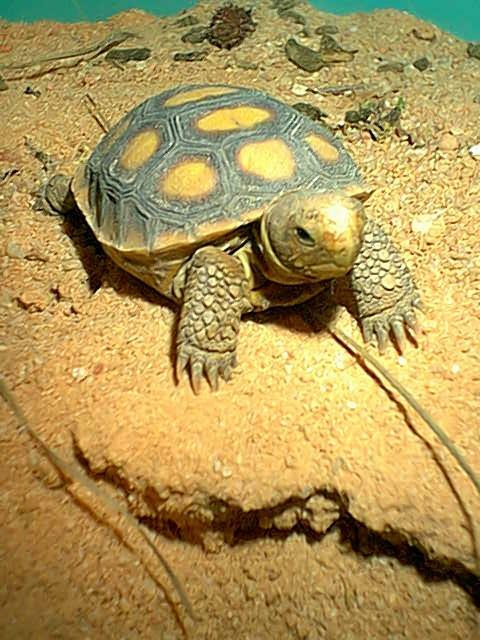 H) Upland and Sandhill ecosystems, gopher tortoises and burrow commensals (other species that utilize tortoise burrows). 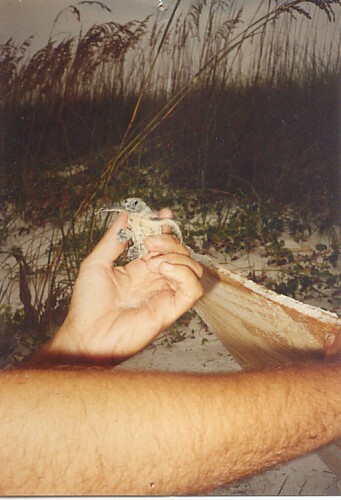 I) Coastal ecosystems and Gulf of Mexico beaches and dunes. J) Unique and specialized ecosystems (Caves, Glades, Steepheads, Seepage Slopes and Bogs). K) Exotic (non-native) animals and plants. Photographs of animals and plants on this page and website are examples of just some of the unique species that will be found at the nature center! 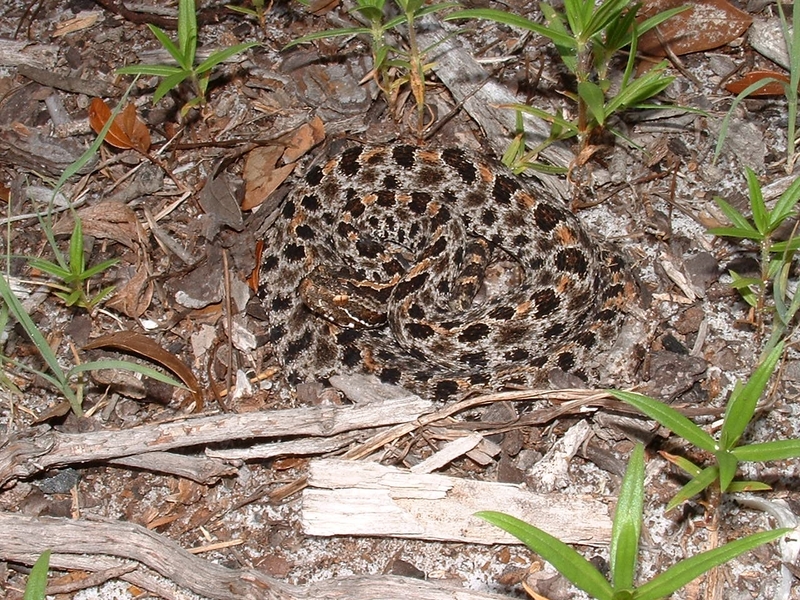 (Above) A Dusky Pygmy Rattlesnake (Sistrurus milarius barbouri). 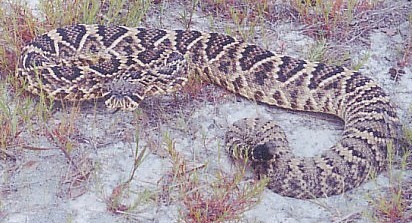 Despite their smaller size, they can be quite fiesty little rattlesnakes! Ecsambia Co., FL. live in drier, upland areas.